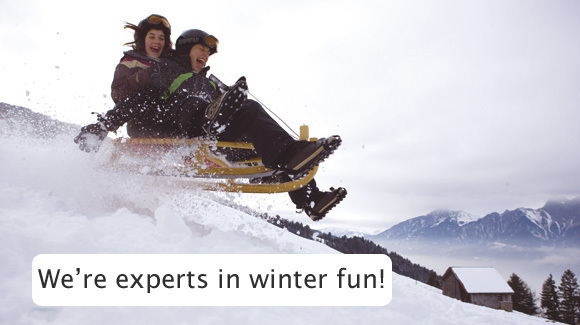 Snow sledges from the experts in winter fun. 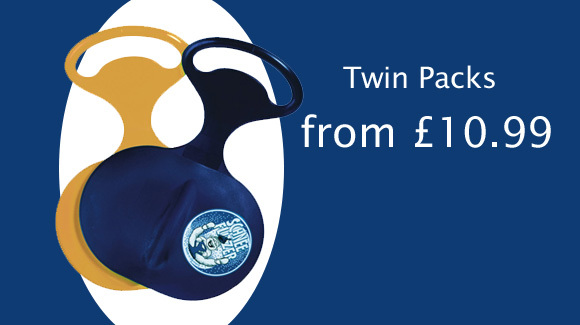 Choose from our wide range of sledges, sleds and traditional toboggans. Sledges and toboggans have become extremely popular in the UK due to the winter climate and snow we are now accustomed with. It's not just the children who head for the slopes when snow is falling but adults now as well. Our fantastic range of snow sledges include models to suit every age and level of exhilaration required, whether it's just a leisurely slide on the snow or a super fast descent to be the envy of all around we guarantee we have the sledge for you. Order your sleds and sledges before 14:00 and we'll despatch them the same day for next day delivery in time for the snow. Your safety is very important to us. Before you head out in the snow please take a minute to observe our top ten top safety tips when using you sledge. You can also download it here if you want to save a copy. Choosing the correct sledge can be tricky. We go deeper into the features of our sledges so you know exactly what is on offer. 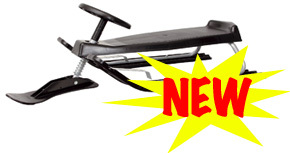 There are always new models being added to our range of sledges. Have a look to see the brand new offering for this winter. We will keep you up to date with product reviews, news and also weather reports as we get them. 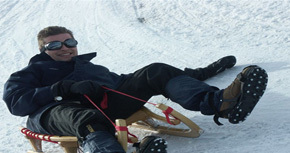 Sledges have evolved from the traditional style wooden sledges and now include many new features like steering, brakes and even snow ball holders! The requirements for sledges when the snow is falling goes further than entertaining children when the Schools are closed, adults are as keen to get onto the slopes for a day of sledging and snow fun. Our snow sledges and toboggans fall into different categories which cater for different requirements whether it's size, speed or practicalities. Smaller children are best suited to our sit in style modern plastic sledges or if they want some added control in the snow our wonderful sledges with steering and brakes. We also have smaller bum sleds available in multi packs for an even cheaper way to buy sledges for you children this year. 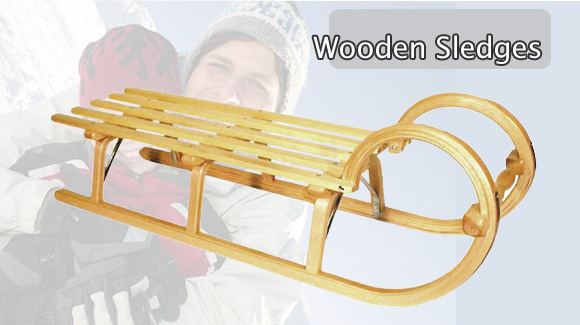 Timber sledges remain a favourite with families because they can be used by adults as well. These traditional wooden toboggans are hand built by Bavarian coach builders which are extremely durable and often passed down the family for many years to come. 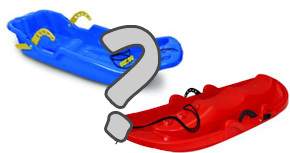 Which are the best sledges for adults?